(SPOT.ph) Restaurants are making sure you won’t take your coins for granted anymore with one-peso deals coming in one after the other. The next one? One-peso lechon belly! 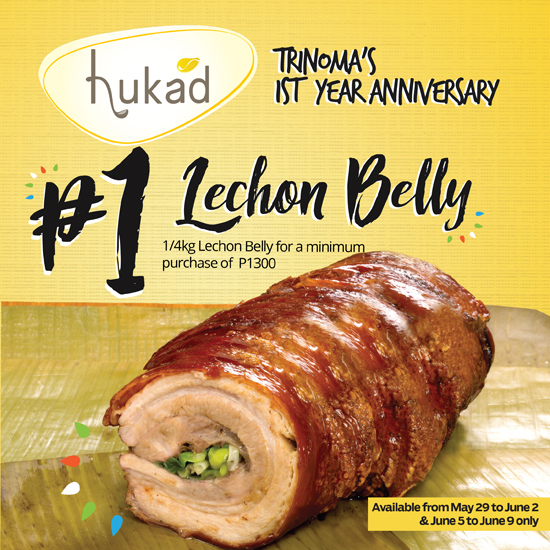 Hope your bellies are ready for this because Hukad is celebrating the first anniversary of their Trinoma branch by giving away their signature Lechon Belly for only P1! 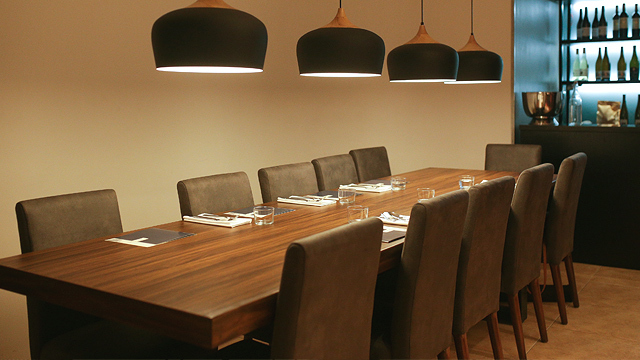 Hukad started as a family restaurant in Cebu City, offering local favorites like Baked Bantayan Scallops, Baby Shrimp Sinigang, and, of course, their famous Lechon Belly, which, in true Cebuano fashion, is spiced to be tasty enough even without sauce. 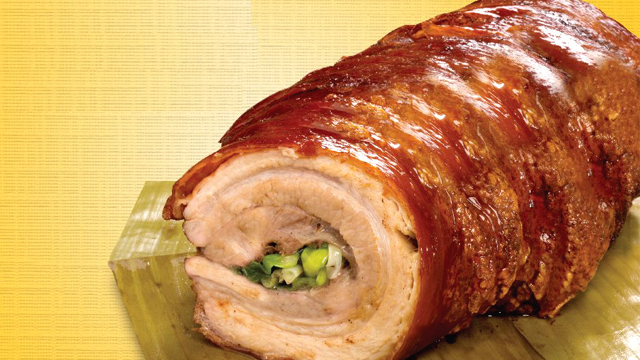 Mark your calendars for May 29 to June 2 and June 5 to June 9 because Hukad is giving away 1/4 kilograms of their Lechon Belly for every minimum order worth P1,300. 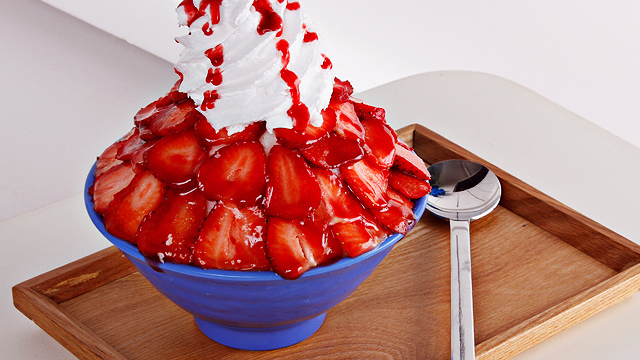 This restaurant offers unlimited rice too, so be ready to pig out! This promo is only available at Hukad, Level 1, Trinoma, North Avenue, Quezon City.